Mike and I wanted our wedding to encompass all we love about New Mexico and to be filled with the southwest things we grew up around including turquoise and Native American jewelry, Talavera pottery, cactus, Chile ristras, handmade dreamcatchers, handmade margaritas, and even a classic lowrider car. 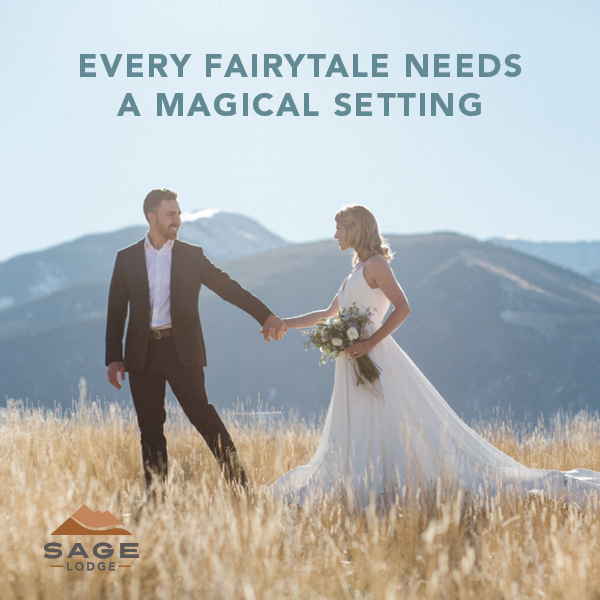 We wanted our wedding to be outdoors and loved that La Mesita featured views of gorgeous mesas and the Sangre de Cristo Mountains that we love to snowboard and hike, in the distance. We planned every aspect of the wedding together and made sure to add personalized and unique details like hand-sanding and stamping our Mexican tile favors and hiking the NM desert a couple of weeks before to personally pick prickly pears from cactus to make our signature margarita mix. We kept our ceremony brief but meaningful with the only family in the procession. Both of our fathers, who are amazing at guitar, played a song his father wrote for us that even referenced falling in love in Chimayo located down the street from La Mesita. We are both very close with our grandmothers so we decided to honor them by appointing them as our "flower-feather girls" which was a delightful and hilarious surprise for guests. For the reception, we wanted to enjoy classic NM food like posole and enchiladas and dance the night away with a fun live band that had to include a couple of brass instruments.